Water will always travel to the area of least resistance if encouraged to do so. By installing the vertical systems in the low points of the problem areas it opens a channel to the water table and provides the water with an easy drainage route to enter the natural water table. The specially constructed materials used allow allow water to permeate along the full depth of the system making it far more effective than conventional surface drainage. 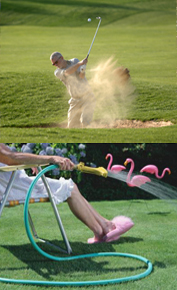 And it gets better... although your newly installed system may take a while before working to its full capacity, you will probably notice an immediate improvement to your surface water problem. Once the soil dries out and the air gets back into it, you can then appreciate the full effects - no muddy feet and if you are a golf course manager - no moaning members! but but we can guarantee our service. 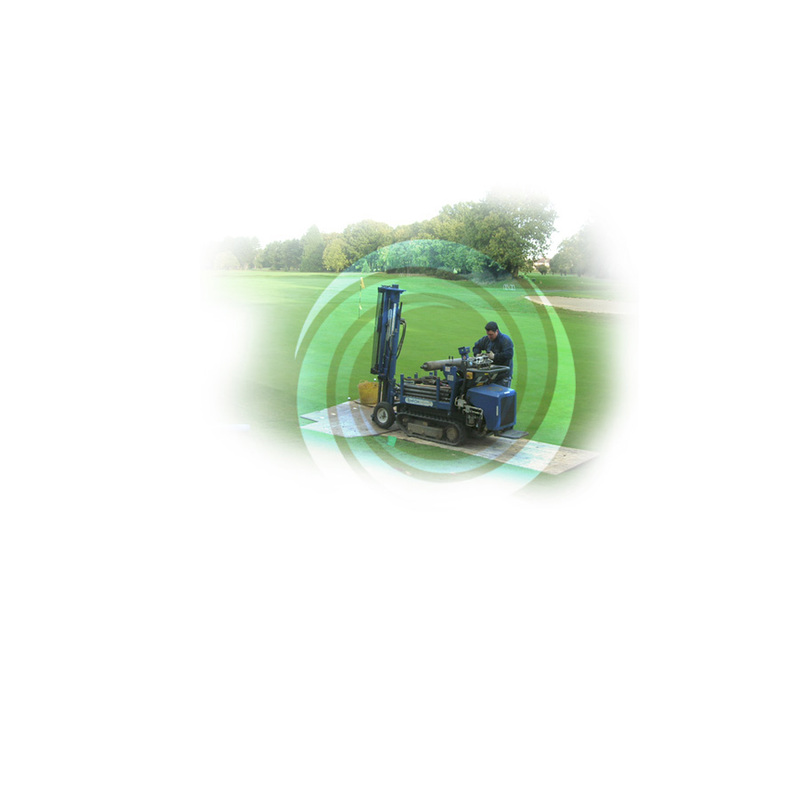 Visit our gallery for images of our golf course irrigation & drainage services.